"The Curry Delhi is a unique yet authentic take on traditional, home styled Indian food. 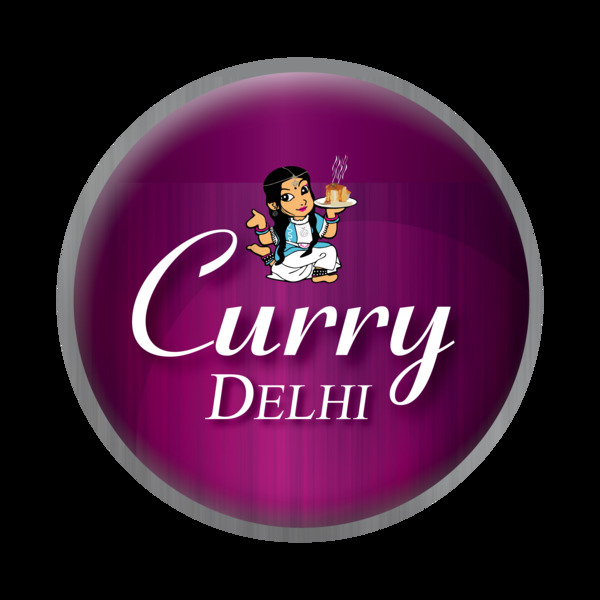 Curry Delhi was founded, in 2012, to bring the taste of South African indian Styled food to the world. 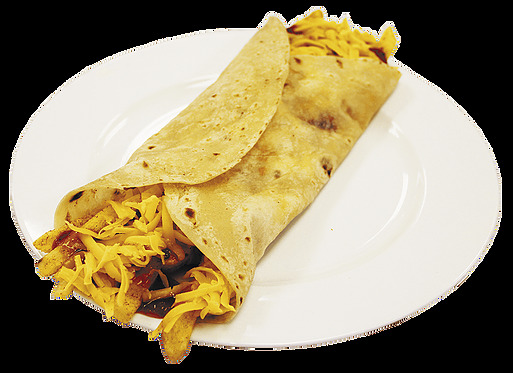 Our Goal to make food the way it was meant to be made,home cooked, healthy and affordable . All orders must be placed on Uber Eats or Mr Delivery. What an unbelievable discovery, the food was absolutely fantastic! Delivery was prompt, I can't wait to try something new next time. Finally a curry take-out that doesn't cost you an arm and a leg, and delivers exceptional tasting food. Order on Uber Eats or Mr Delivery !